We are now three weeks into the 2015-2016 television season! NBC showed a special preview of its new comedy Superstore this week, so take a look below at my predictions and analysis for Superstore and the rest of NBC's scripted shows! Superstore: On Monday, the series premiere of Superstore earned a 2.0 rating, followed by a 1.6 rating of its second episode. 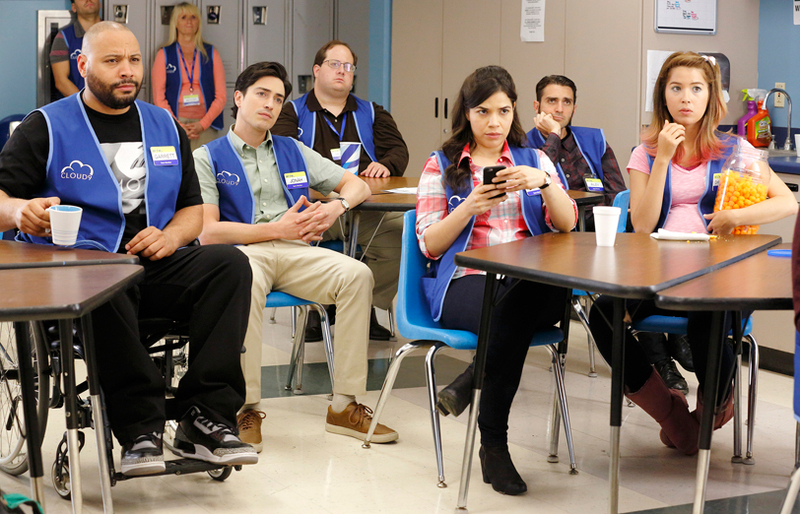 For now, Superstore will remain on the bubble until we see how it rates in its normal timeslot. If it can remain above a 1.1, it should most likely be renewed. Chicago Med: On Tuesday, Chicago Med garnered a 2.0 rating, up from the 1.8 rating of the previous episode. This rise only solidifies its spot in the "certain to be renewed" territory. I wouldn't even be surprised if it is renewed within the next couple of weeks..."because NBC." Will you be watching the special preview of 'Telenovela' TOMORROW?